Firmly established as an innovative and award winning market leader, Phillips Pantzer Donnelley (PPD) is acknowledged as a premier independent real estate agency of exceptional success across residential sales, property management and marketing. Setting benchmarks for the industry, our company has grown through the professionalism and success of our team. Our majority market share, stretching the length and breadth of the eastern suburbs, is evidenced through our sales results. Since opening in December 2013 we have built on our sales transactions success year on year with 2018 being a record year with the sale of 503 properties with a value in excess of $1.141 billion and in 2019 we have already sold 134 properties with a value of over $297 million. 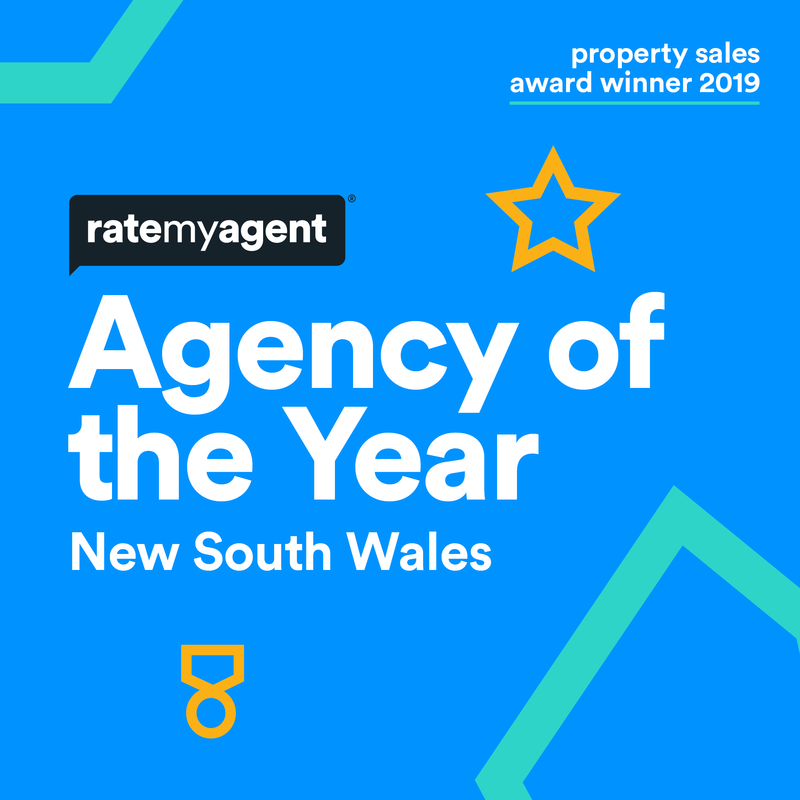 Our exceptional team of trusted professionals specialise in sales and property management right across the eastern suburbs from the beaches and parkside suburbs to the inner city. Available 7 days a week, our experienced sales and property management team has an unwavering commitment to efficiency and excellence. - 2016 REB Top 50 Sales Office - #1 Agency covering the Eastern Suburbs and #1 Agency for Sales Dollar Volume Australia wide. At Phillips Pantzer Donnelley we strongly believe in giving back to our local community and are proud to be included in a number of local on-going sponsorships as well as fund raising initiatives, some of these including Easts FC, Bronte Surf Lifesaving Club, Bronte Netball, Sydney Children’s Hospital and Dunbar Rovers.